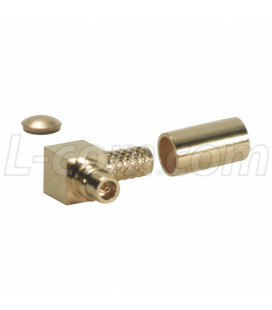 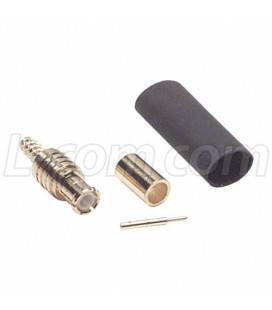 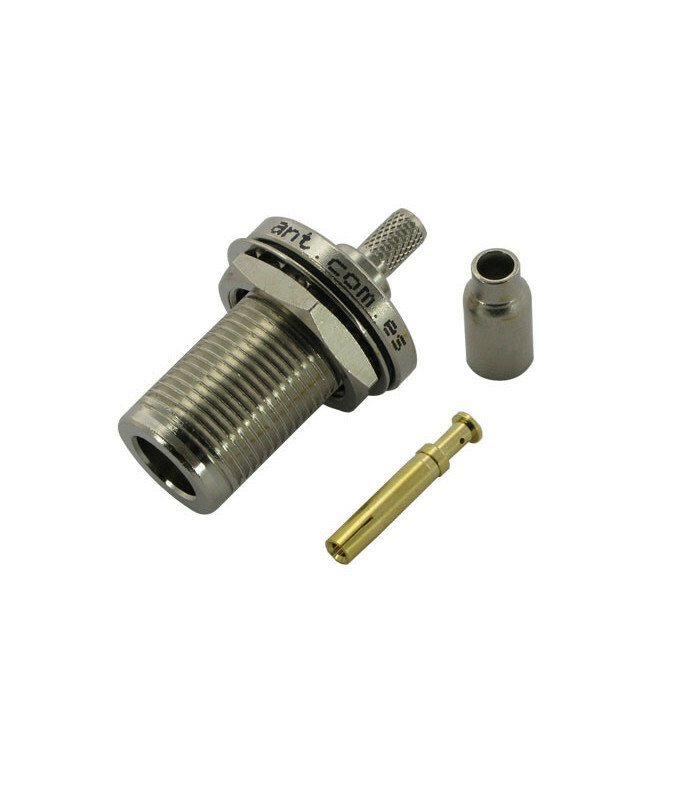 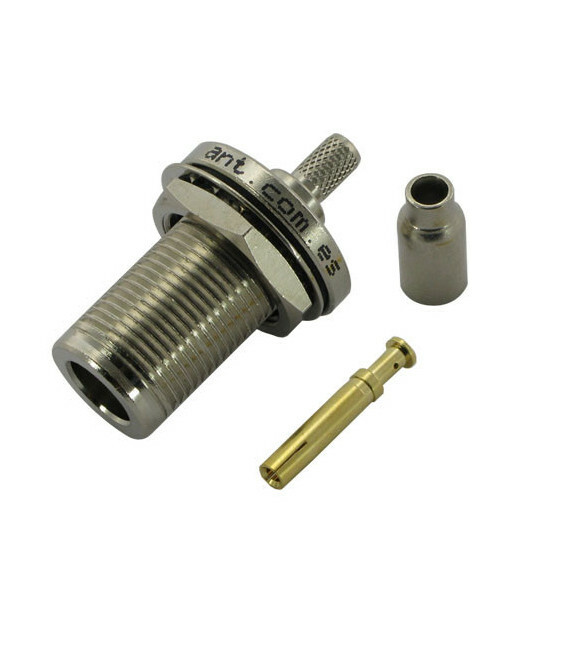 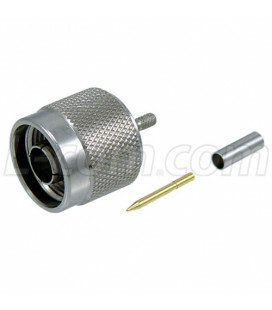 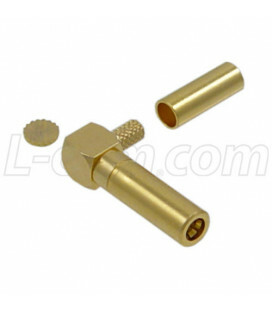 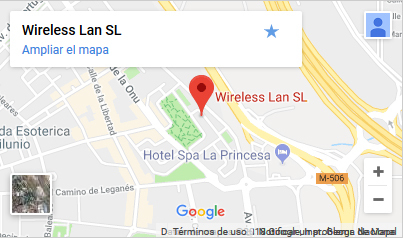 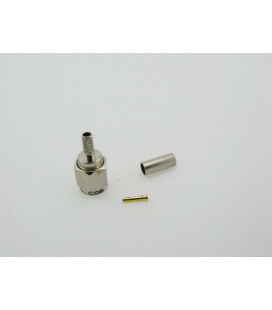 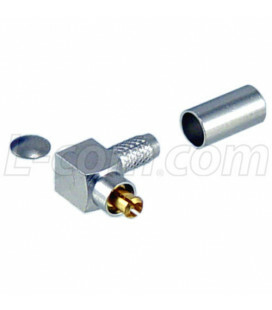 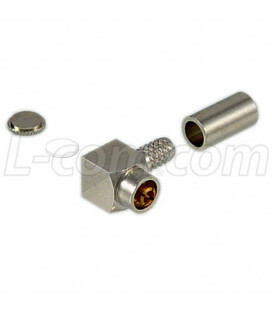 Connector N Female Bulkhead Crimp, LMR100 Hyperlink Conector N Hembra Bulkhead crimpar, LMR100 Hyperlink ﾕ Must be Purchased in Increments of 10 ﾕ En paquetes de 10 unidades. 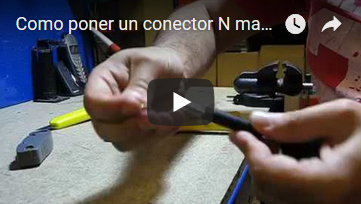 Modo Malla Protectora: Crimpado Hexagonal. 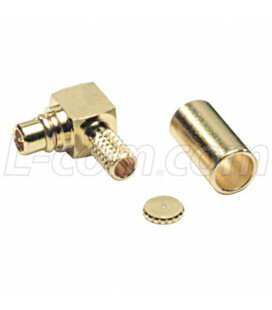 Torque Ajuste: 15 inch pounds Max.